Be it Office 2010, Office 2007, Office 2011 or any other version of this popular productivity suite, Excel is a default application in all. Comes up with several features for making the complex calculations easier, graphic tools for the graphical representations, pivot tables for simplifying the facts, and more, Excel has changed the entire way of dealing with the mathematical terms. It also includes a specialized feature named macros, which helps in saving time. Wondering how? For this, you first need to understand what macros are. 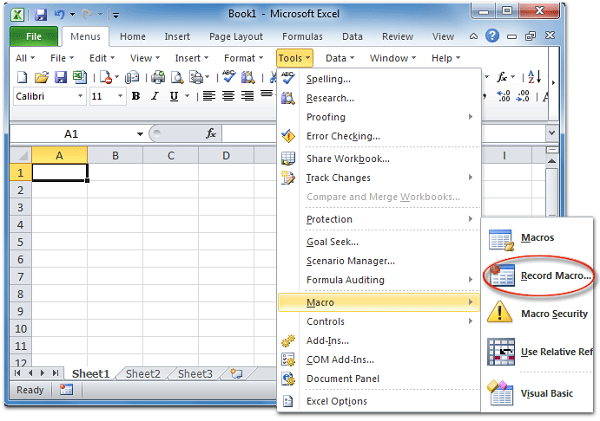 A macro is an action or set of actions that you can record for the tasks you do repeatedly in Excel.